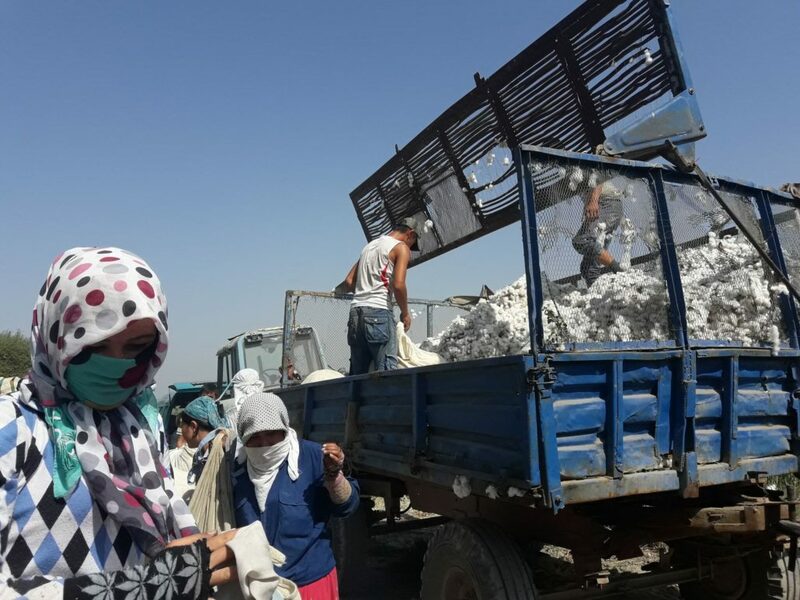 “Students of the Medical College in Bukhara are being forced to pick cotton every day regardless of their age and weather conditions. 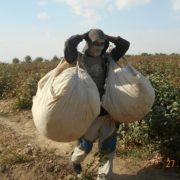 We have been sent out to pick cotton every day for the last 10 days. 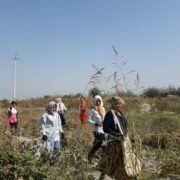 All third year students have been mobilized to pick cotton on a daily basis. 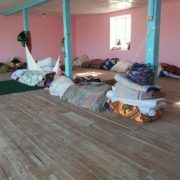 Only teachers are provided with relatively acceptable living conditions. However students are left on their own and have to find their own way home after picking cotton all day. Students are not paid for picking cotton. We have been told that the money the students are supposed to receive is actually held back to cover transportation expenses. In fact, the college administration has been ordered to cover the transportation expenses of students which is why nobody pays us anything for our labour. The director responsible for cultural affairs has been assigned a role to deal with the angry parents of students. He was asked to persuade parents to let their children pick cotton. In return, they promise to give cotton pickers higher grades or help them with their final state exams. Parents know full well how much money they would normally spend helping their children with their final exams which is why they agree to sending their kids to pick cotton. 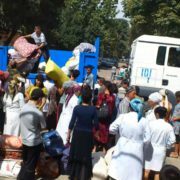 Also, the head of the department, Mr. Tovboev, promised to let students have 10 days off studies after the cotton harvest is finished. We have had some kind of commissioner visiting us in the college. He asked all the students if they were being forced to pick cotton. But, as always, the students refuse to say that they are actually being forced to work in the cotton fields”.